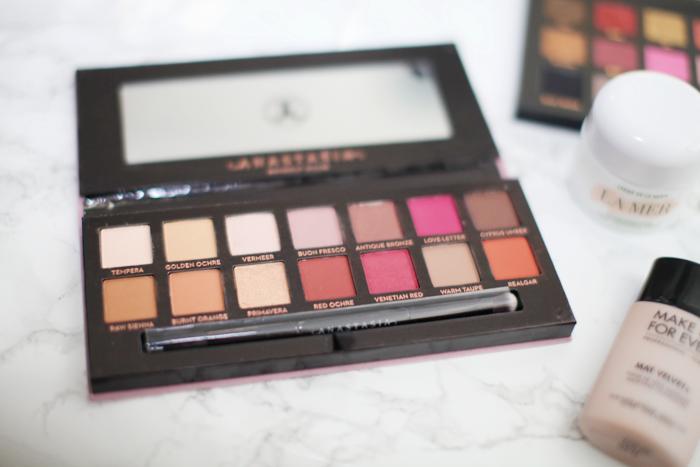 Anyone who knows me, or who has been following this blog knows my love for makeup. This has been ongoing for years, and in my opinion has only gotten more intense since I started making more beauty related videos on youtube! Sephora’s major 15% off VIB off sale! I wanted to share some of the items I purchased during the sale, because it’s a question I get very often. 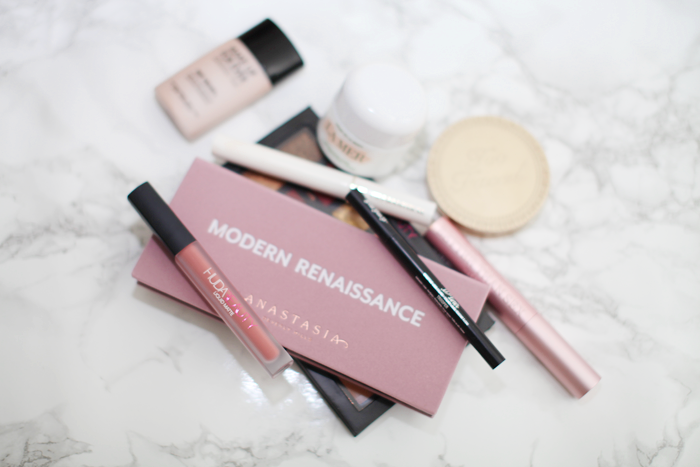 These are some products I have never used before, and some that I have, but overall these items are new to my beauty routine. 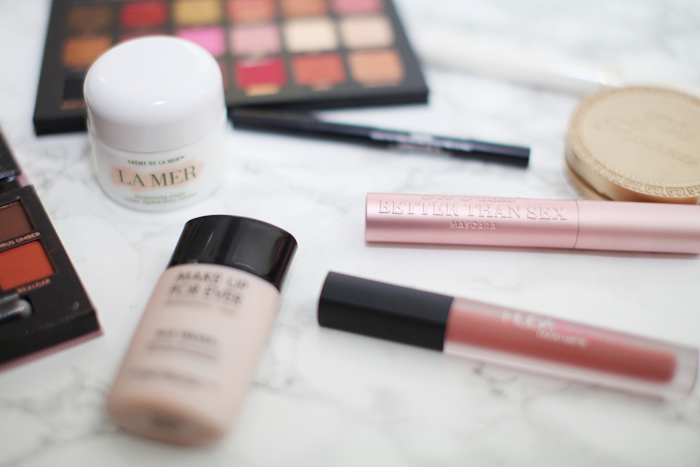 One of my favorite purchases was definitely the La Mer cream. My skin has never felt so smooth before! 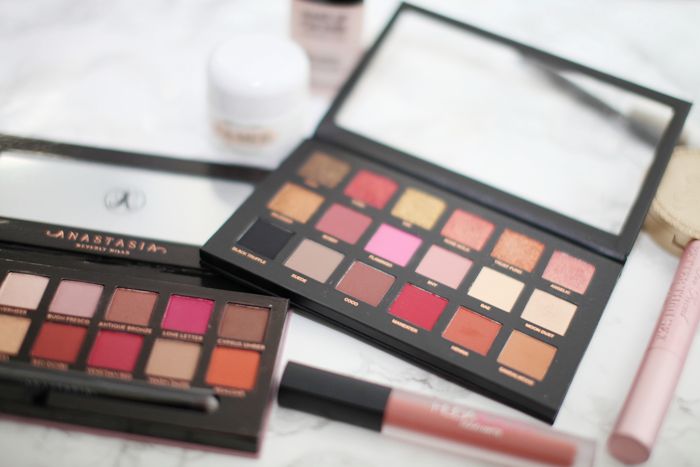 I am also loving the new palettes I got mostly because I never experimented with tons of color before. Did you guys get a chance to shop this sale? If you haven’t make sure you head over there and shop because today is the LAST DAY! Below you can see the video I posted yesterday. I used some of the items I purchased and I really am in love with this pigmented eye shadow.